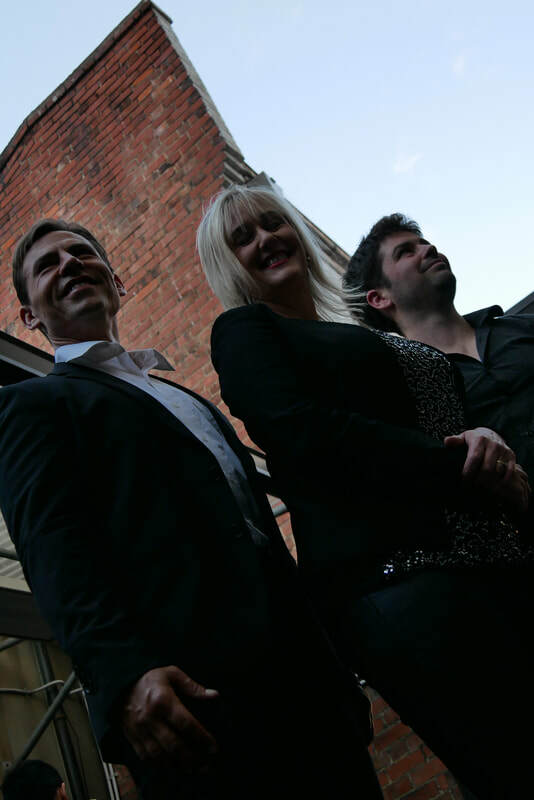 The FGF Trio treats audiences to a tasty mix of smooth, classic jazz interpretations and great, easy-listening soul, funk and pop tunes, all dishing up that ‘feel good’ factor. 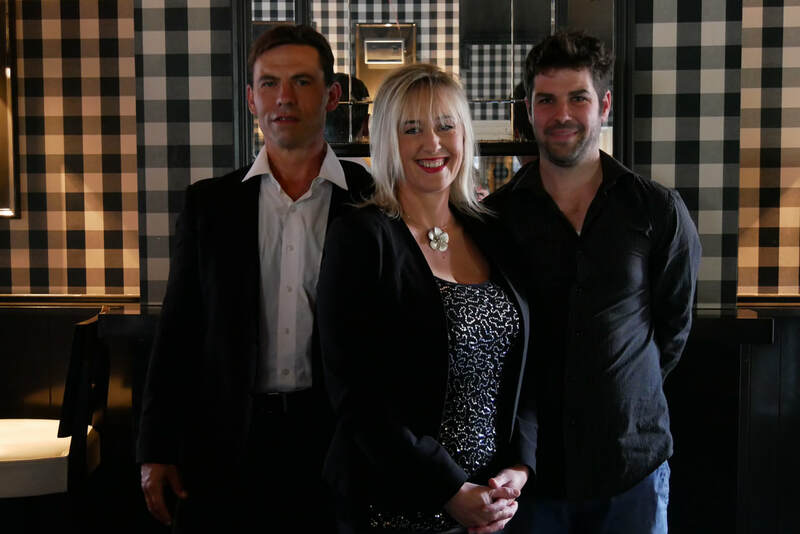 Based in Dunedin, the trio are Annemarie Nelson, vocals & keyboard; Nathan Berg, bass guitar; and, Robbie Craigie, on drums. 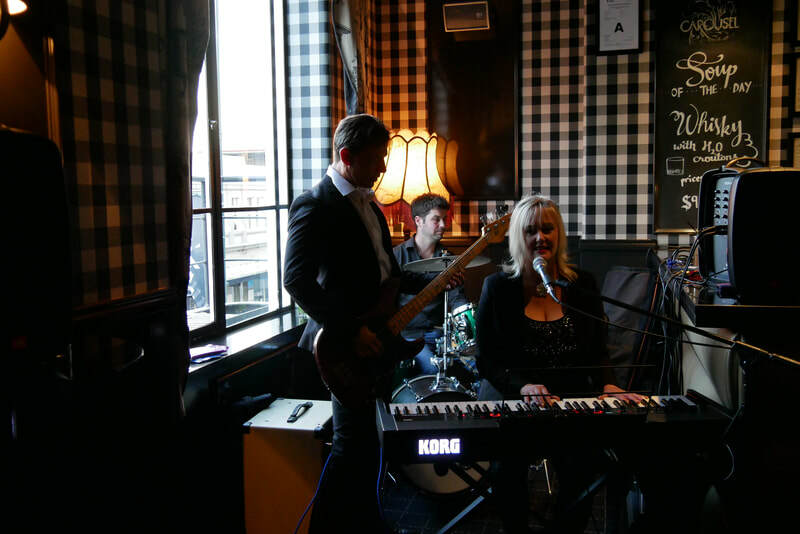 Annemarie, Nathan and Robbie are gifted musicians with many years' experience, whose combined talents will give your event a true touch of class. Annemarie has recently returned to Dunedin after many years in Christchurch, Australia, and the UK. She has wowed audiences with ‘that voice’ everywhere she has performed, from hotels and restaurants to cruise ships and arts festivals. She continues to perform after more than 30 years of doing what she loves. Nathan was a teenage jazz prodigy in the United States. He is now an associate professor in the Department of Economics, at the University of Otago. And he's still playing jazz. He has played with big names in the jazz world, even touring the world with Maynard Ferguson's Big Bop Nouveau Band. In the FGF Trio, Nathan's bass guitar playing will paint a bass clef all over your body and soul. Robbie is as versatile as he is accomplished. 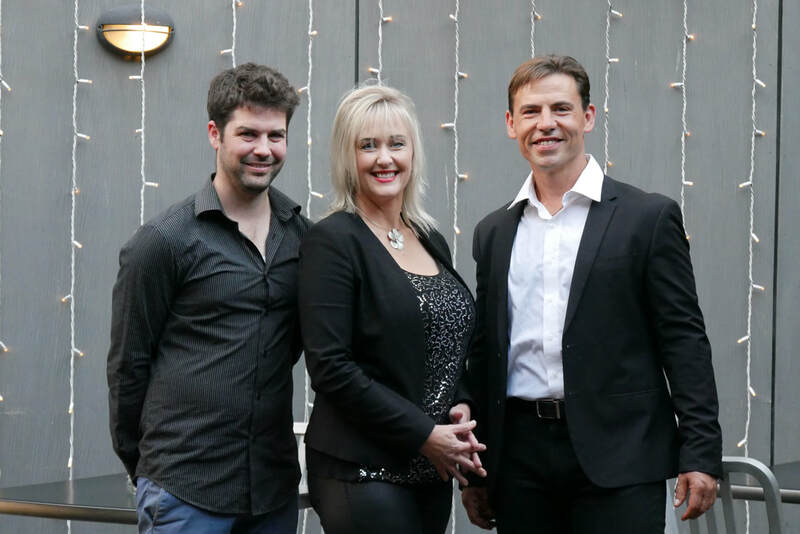 He has played in a variety of jazz combos, but has also performed with the Dunedin Symphony Orchestra, brass bands and musical theatre bands. He has taught drums and keyboard to students of the University of Otago contemporary performance programme. This consumate musician is a song writer, pianist and, with the FGF Trio, a drummer with rhythm that tastes like a Cuban cigar.